This event is free to attend but you must RSVP! 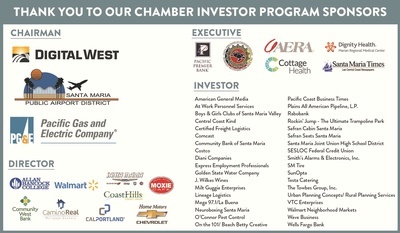 About Santa Maria Connect! 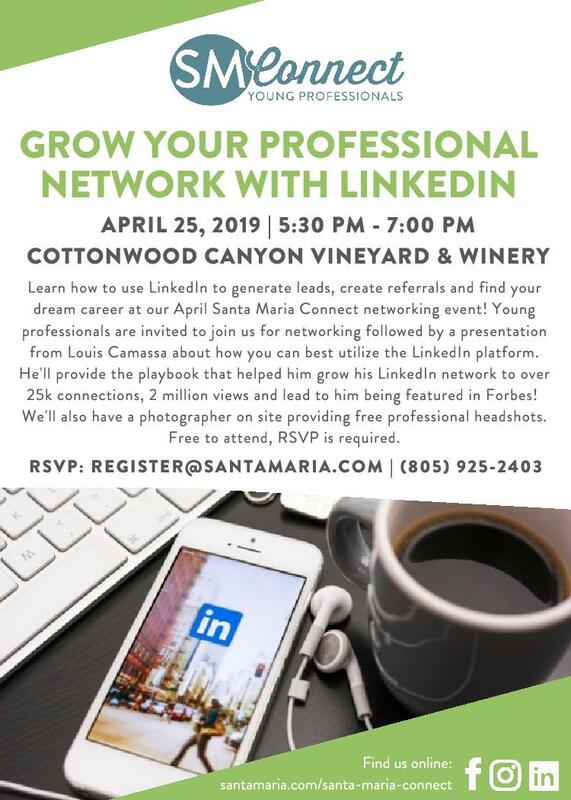 Young Professionals: Santa Maria Connect, a program of the Santa Maria Valley Chamber, delivers networking and career development opportunities for professionals under 40. We are focused on building business , community leaders and relationships through fun and professional events.